For this full furnishing job we had a great new contemporary base to work with. The clients brief was “white & natural with a pop of blue”, we achieved this by using natural wood tones with accents of white in the dining and outdoor chairs, as well as white American shutters, and a similar light blue and grey tone accessories throughout the entire home. 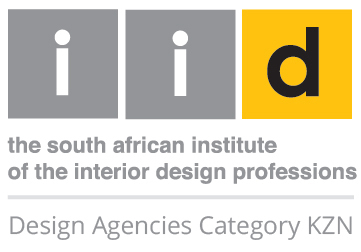 Ground Floor Interiors is registered with the South African Institute of Interior Design Professionals.